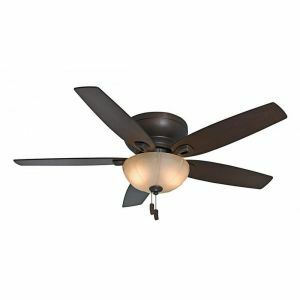 Casablanca 44" Durant Ceiling Fan in Maiden Bronze is rated 5.0 out of 5 by 1. 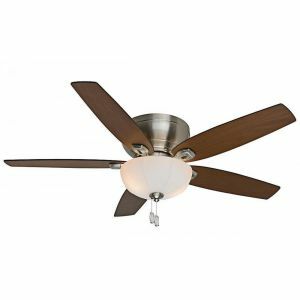 With simple styling that works almost anywhere, the Durant low-profile ceiling fan is a perfect fit for the rooms in your home with low ceilings. The traditional style is a bit reminiscent of the futuristic Bel Geddes automobile designs of the 1930s. 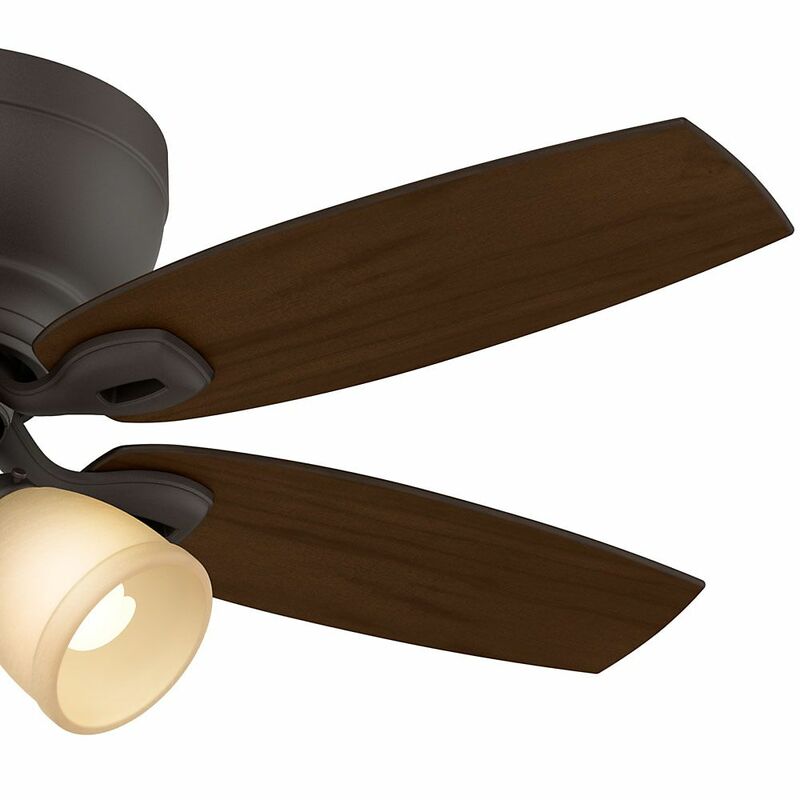 The repetition of form in the clean curved lines interplays with the extravagantly rounded features to create the perfect archetype for traditional low-profile fans. 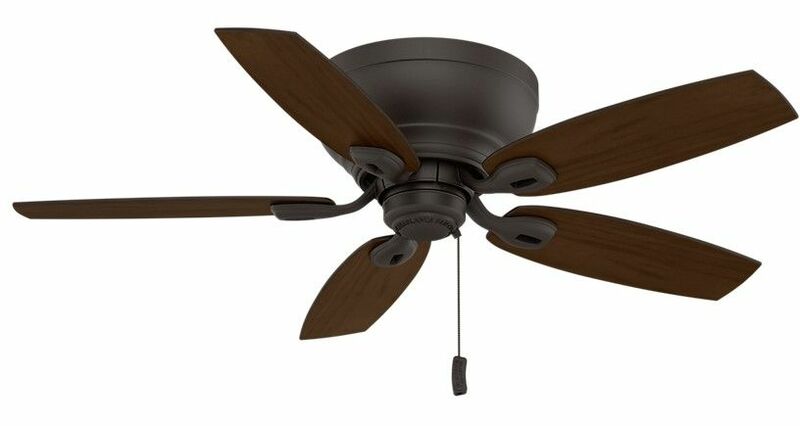 With simple styling that works almost anywhere, the Durant low-profile ceiling fan is a perfect fit for the rooms in your home with low ceilings. The traditional style is a bit reminiscent of the futuristic Bel Geddes automobile designs of the 1930s. 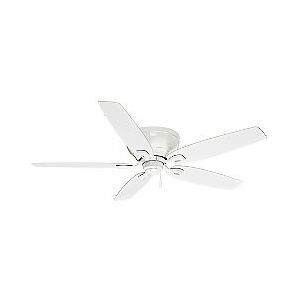 The repetition of form in the clean curved lines interplays with the extravagantly rounded features to create the perfect archetype for traditional low-profile fans. This fan is powered by a reversible, four-speed Direct Drive™ motor providing unparalleled power, silent performance, and reliability over decades of daily use. Rated 5 out of 5 by MJ Miller from None Better Than CASABLANCA! 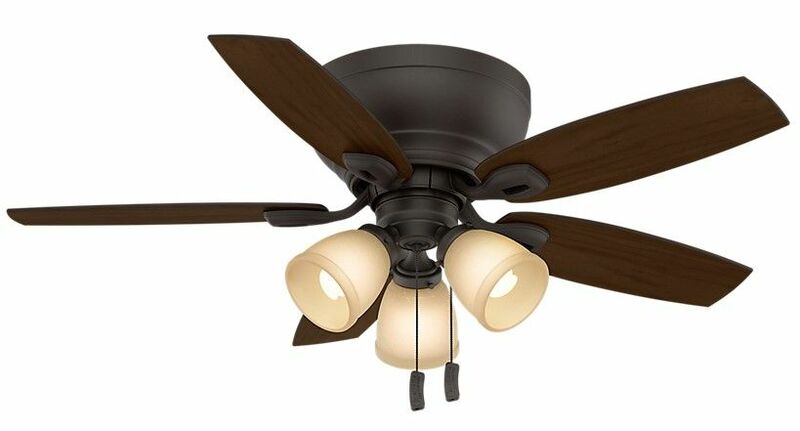 I recently purchased this Casablanca ceiling fan for my master bedroom. I included the remote control unit with my purchase. 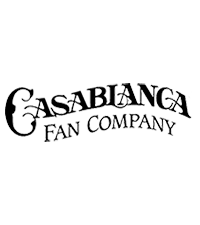 The Casablanca quality is unsurpassed! 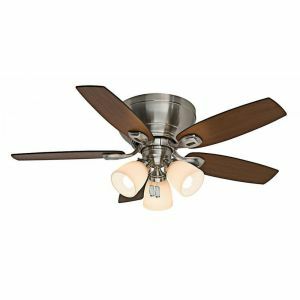 Elegant, classic styling with superb craftsmanship bundled into the quietest ceiling fan imaginable. That is CASABLANCA! It does not get any better than this! 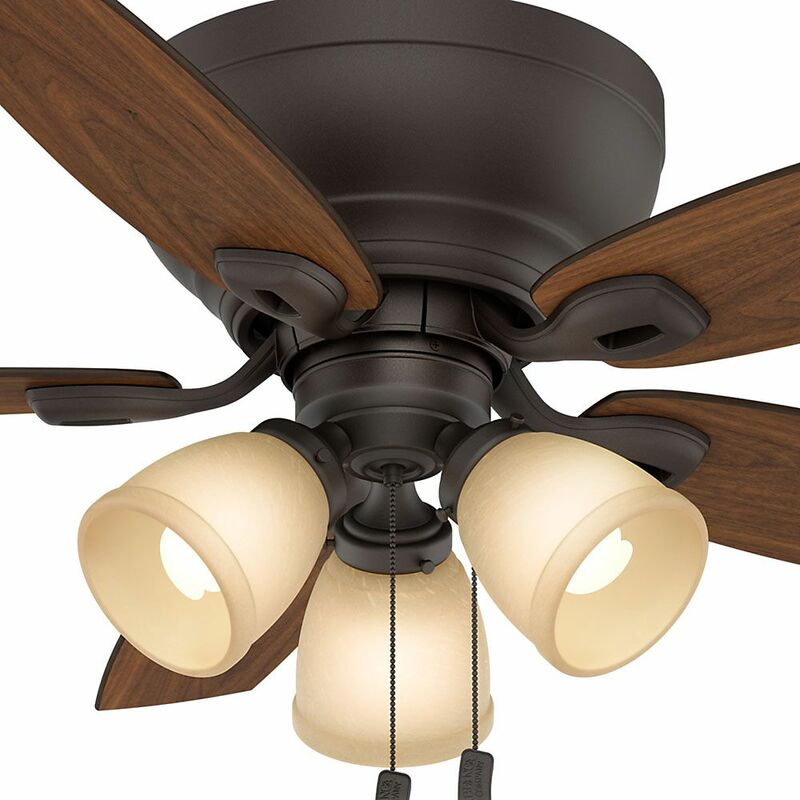 I would recommend this ceiling fan to anyone, in a heart beat! 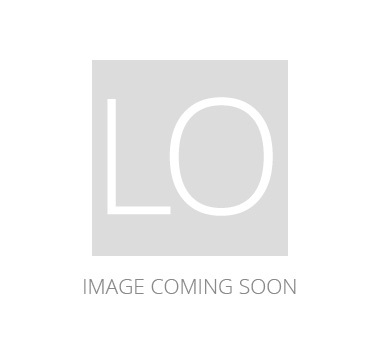 Make certain that you add the remote control unit. You’ll be glad you did!